Boise State is looking to capitalize on a season where they won the mountain west championship and the las vegas bowl against the Oregon Ducks. Fast forward to June and it's all about summer workouts and getting back into the groove of football. As of now, there are no major injuries being dealt with as players focused in on fundamental training such as lifting, running, and nutrition. 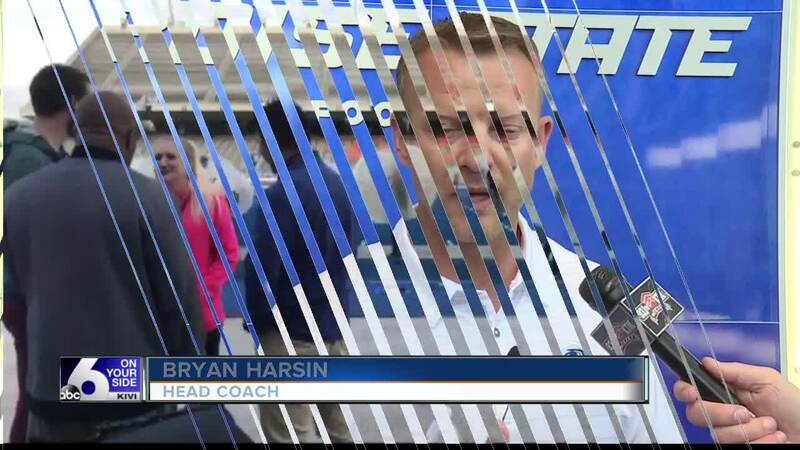 Coach Harsin is pleased with the efforts of what his squad is doing in the offseason. "Overall great. Got a few new players here on campus and we bought a few guys in early which we didn't do last year. The rest will come on July 5th and we will have our full group. 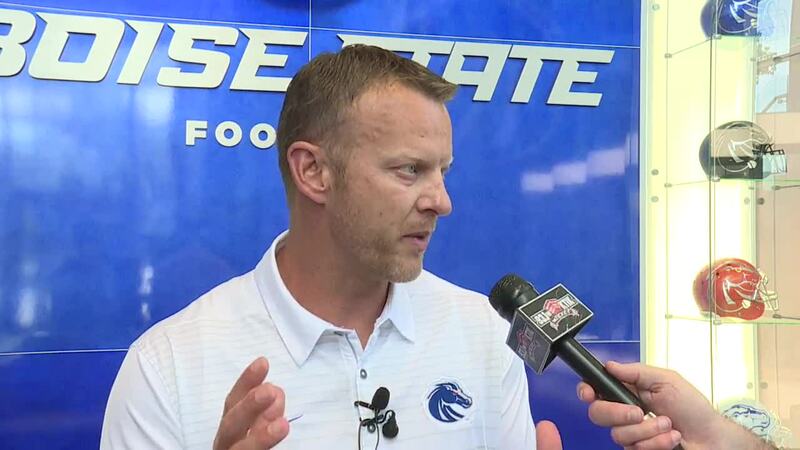 So far so good just trying to get better every day and I think we are doing that,” said Head Coach Bryan Harsin. Staying with Coach Harsin he was honored today with helping a local business Click funnel to help make a Guinness book of world record happen. This past September Albertsons stadium hosted the largest game of bubble soccer on the blue. There were 99 participants at the event that was organized by click funnel. Quarterback Brett Rypien was also tabbed on the regional covers of Phil Steele's magazine. The sale date for the football magazine will be June 26th and it could go on some newsstands by June 19th. Rypien is in his final year with the Broncos. Last year he nearly had 2900 yards passing along with 16 touchdowns while throwing just 6 interceptions.